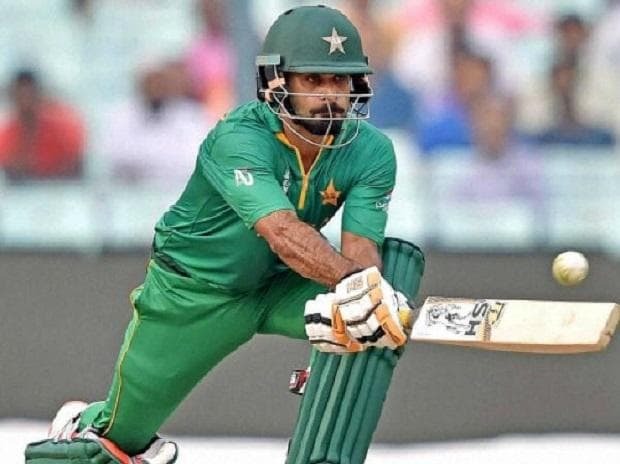 Pakistan all-rounder Muhammad Hafeez cleared the fitness test on Monday, making him a top contender for a spot in the Pakistan World Cup squad.Pakistan Cricket Board confirmed that it conducted fitness tests of the 23 World Cup probables but didn't reveal results. However, insider told PTI that except for all-rounder Emad Wasim and in-form batsman Abid Ali, all the other players passed the tests by reaching or clearing the required 17.4 points base in the Yo-Yo test. "Emad is hampered by a knee problem which has flared up again and is undergoing rehab at the NCA while Abid failed the test," the insider said. He said Emad had taken an unofficial test but didn't clear it.